Using a Purpose Framework to help shape your brand. Shaping a brand doesn’t have to be a months-long onerous process. 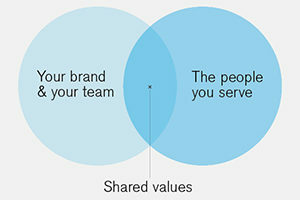 Ultimately, of course, your brand’s purpose aligns with your customers’ needs. 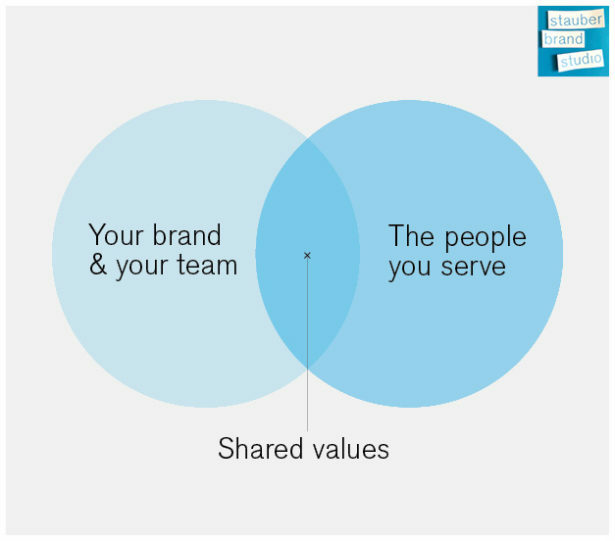 It’s like holding up a mirror – allowing people to see that you share common dreams and values. Once in place, it’s about activating that framework — bringing it to life across all of your communications with a clear brand story and key messages that resonate with your audiences. Once your team is on board and visual and verbal systems are in place, you can make sure every word, every visual, and every customer interaction tracks back to the brand characteristics that you live every day. 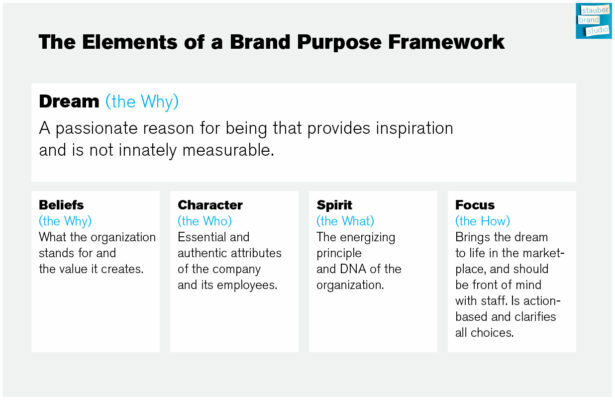 Our Brand Purpose Framework helps business owners get to the next level of growth by clearly articulating their vision and passion so they can align and motivate the team which paves the way to ignite loyalty among customers and other stakeholders.